White Gold. 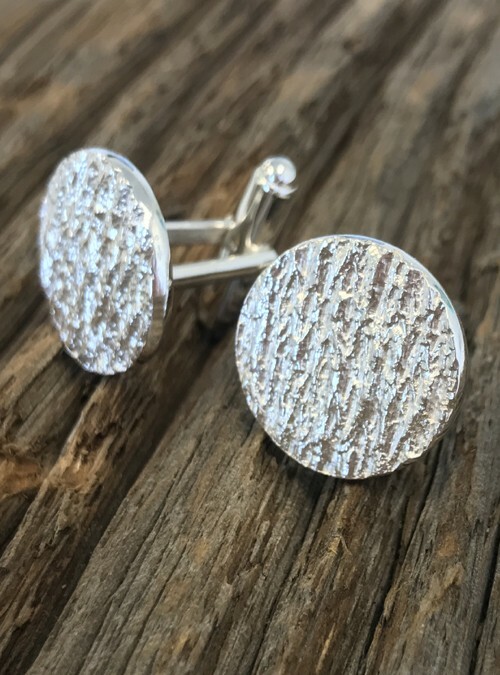 Also available in sterling silver and yellow and rose gold. 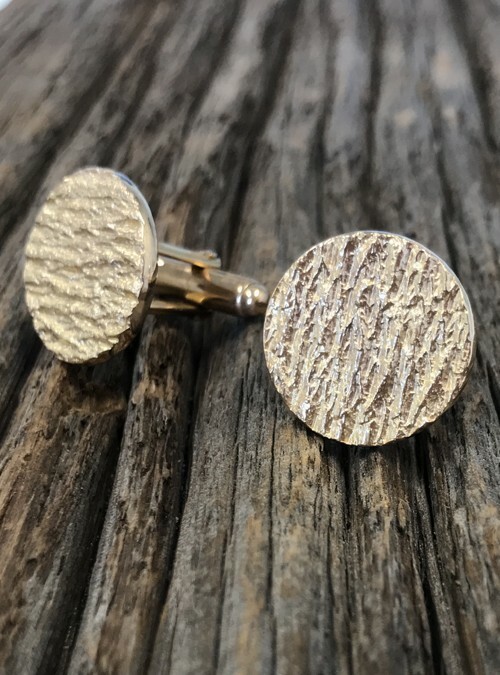 Feel great wearing these incredible white gold cuff links knowing that your purchase planted trees.